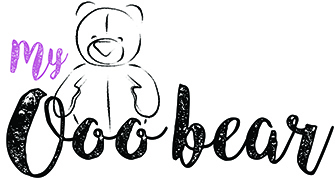 All of your precious Ooo Bears (and friends) are shipped via Royal Mail Special Delivery. 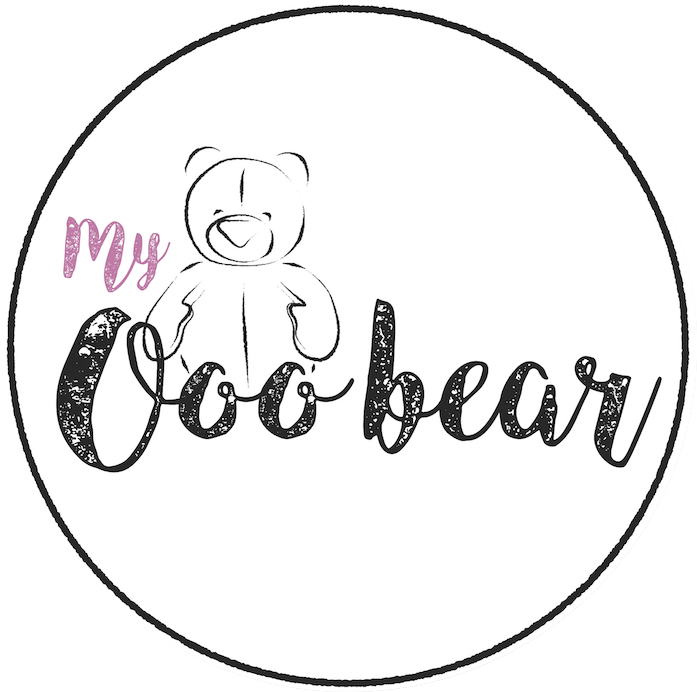 This guarantees your beautiful memories are fully tracked and delivered within 1 working day of leaving Ooo Bear HQ. After confirming your clothing has arrived with us, we will send you a follow up email within 2 weeks to give you an estimated time of arrival home for your memories. As a guide we aim to send your Ooo’s home within 8-12 weeks of receiving your clothing. If you need your keepsake home earlier than this we do have a fast-track service that guarantees your memories will be heading home within 4 weeks of us receiving your clothing (fast-track option available at checkout). Once we have lovingly parcelled up your memories we will send you an email confirming that your Ooo is heading home, so that you know to expect them. We do ship internationally, but please do contact us for shipping costs prior to placing an order.